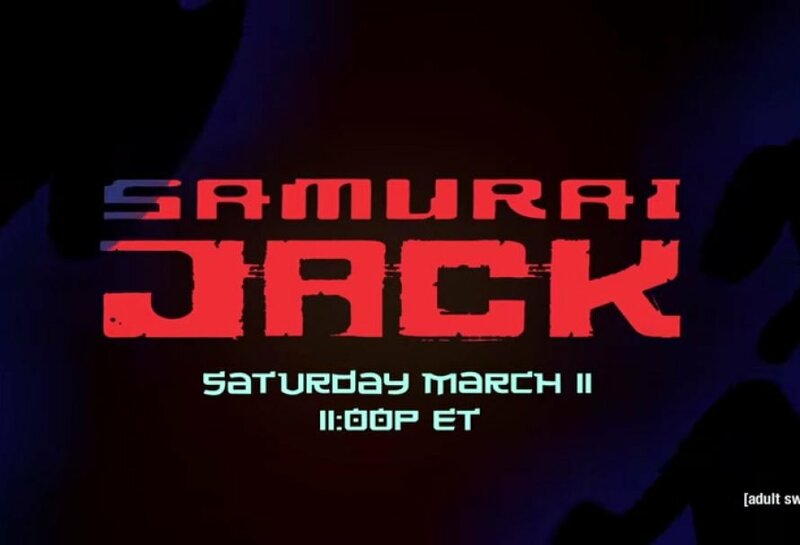 In early December 2015 Cartoon Network aired a very short teaser trailer to let us know Samurai Jack was making a comeback. Besides the short teaser trailer, they left us hanging in suspense. The Emmy award winning artistic animated series ran for the stretch of 4 seasons, that consisted of 52 episodes. Airing from August 10, 2001 to September 25, 2004 the show achieved the accolade of being considered one of the greatest cartoons of all time by many. The 4th season ended unexpectedly, leaving the show to remain without closure for over a decade. 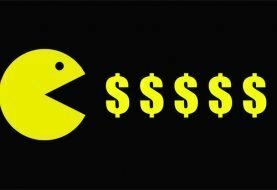 Fans have been waiting for creator Genndy Tartakovsky to reboot the series since. 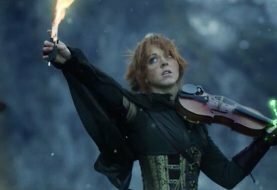 Finally after waiting over a decade for a 5th season, and after over a year of anticipation since the teaser trailer, we have a new trailer and season premier date of March 11, 2017. I’m pretty excited, and happy the premier date is so close. They could have made us wait another year after this announcement. Its looks like in just a little over a month we’ll be getting back to the Jack! FINALLY!!! The 5th season will take place 50 years in the future from the last time we saw Jack. Since he’s lost the ability to age due to time traveling, time has lost all meaning to him. His arch nemesis Aku has closed off all of the time portals, but we all know Jack is relentless. The new trailer is totally epic. 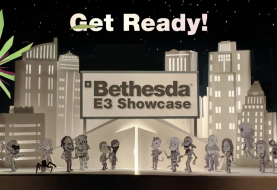 The animated styling looks as beautiful as it ever did. Possibly a bit better. 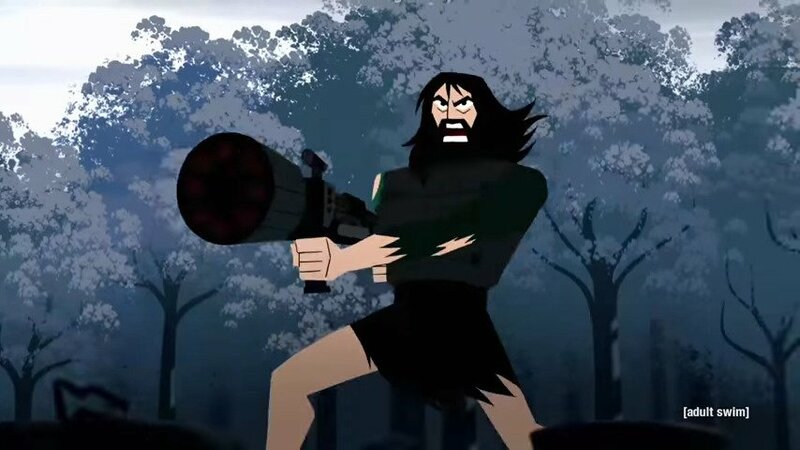 In the new season 5 trailer we get a glimpse of a bearded future Jack wielding a machine gun against hordes of female masked ninjas. I’m sold! I had hoped for a complete reboot that would bring many more seasons in the future. It appears that this season will only consist of 10 episodes, and I believe Genndy Tartakovsky is going for closure. If we are leading up to a final ending, I expect the final 10 episodes will be amazing. 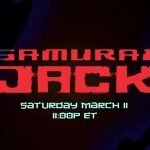 It will be sad to see the series go once and for all, but at least we will know how the epic tale of Samurai Jack ends.